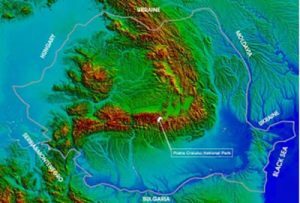 Piatra Craiului National Park is located in Southern Carpathians and includes the entire ridge of Piatra Craiului Mountains, plus some parts of the Rucar-Bran and Rucar-Zarnesti corridors. Initially, the area has been established as natural reserve, in 1938, covering 440 ha. In 1972, that was extended to 900 ha and nowadays it has around 9894 ha (with a special preservation area of 4879 ha). In 1990, it was declared National Park, with the purpose of preservation its biodiversity and landscapes. 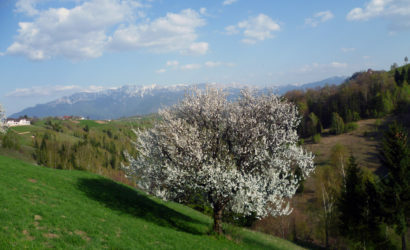 Because of proximity to the city of Brasov (about 30km) and easy access, it is a very popular destination for hikers, backpackers and, also, rock climbers. Hiking and Trekking both mean going outside and taking a walk in nature. But they’re also very different. Hiking takes place in beautiful scenic surroundings, usually with a trail. It is usually a day trip that takes from two to eight hours. It doesn’t require lots of prior planning and organizing, as most hikes can be done with only the essentials in your daypack. Since hiking is not a particularly challenging activity, it is suitable for almost anyone that enjoys the company of nature and can walk for a few hours. 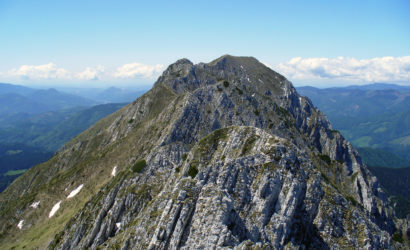 Unlike hiking, trekking is done on a variety of terrains, not only in nature. A long trek may take you on roads, high mountains and even unmarked terrain. A long distance trek can take weeks to finish. During that kind of complicated expedition, trekkers sometimes hire people to carry their equipment, cook meals and set up their tents. Trekking is good for testing your physical and mental limits. It is a challenge that not everyone can conquer.